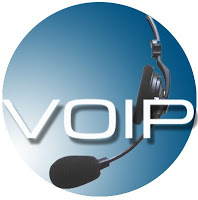 It’s one of the most dreaded calls to get for an IT staff member – the one where a user complains about the quality of their VoIP call or video conference. The terms used to describe the problem are reminiscent of a person who brings their car in for service because of a strange sound “ I hear a crackle”, or “it sounds like the other person is in a tunnel” or “I could only hear every other word – and then the call dropped”. None of these are good, and unfortunately, they are all very hard to diagnose. Virtually all organizations today carry some level of Voice and video traffic on their data network. However, even though this technology has been available for over a decade, network engineers are still struggling to understand, predict and control how well this multimedia traffic will behave over their network. Industry Analysts say that approximately 85% of today’s networks will require upgrades to their data networks to properly support high-quality VoIP and video traffic. 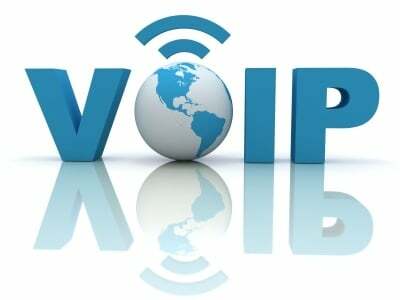 Organizations are always looking for a way to reduce costs, and that’s why they often try to deploy VoIP by switching voice traffic over to a LAN or WAN links.